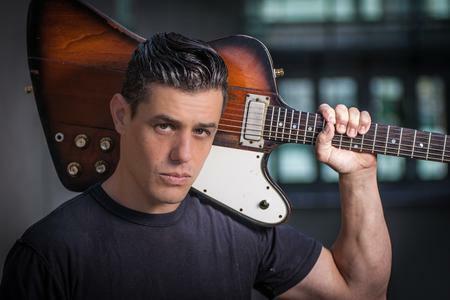 Nick Schnebelen calls in to the Dusty Banks to discuss his his new trio and tour as well as his past work in the internationally renowned band Trampled Under Foot. He'll even give some details on his upcoming album Crazy All By Myself slated for release in March 2019. 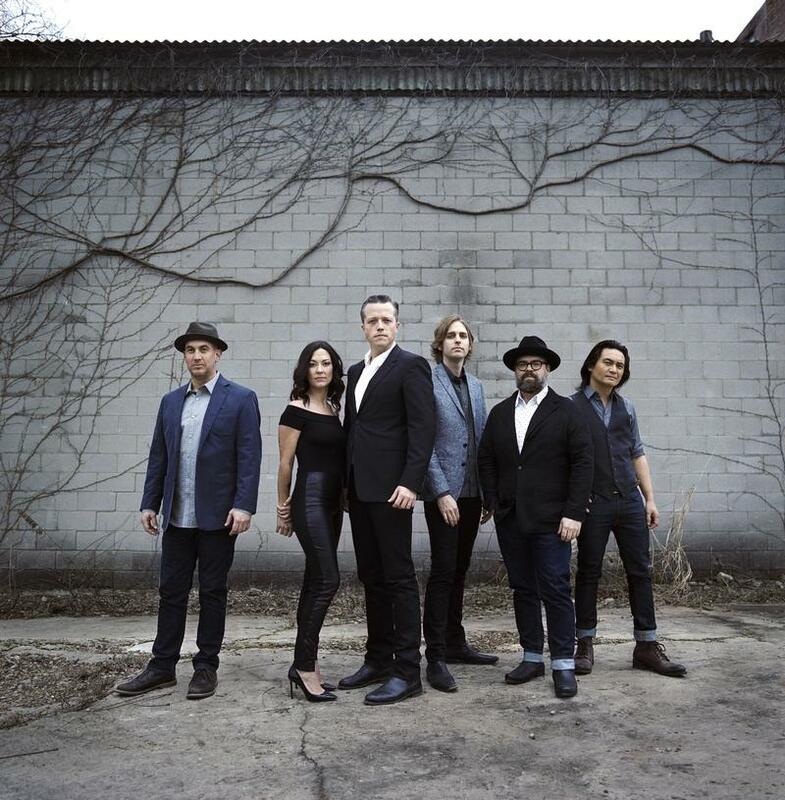 Jason Isbell calls in to the Dusty Banks to discuss his Grammy award winning album The Nashville Sound, the effects of fatherhood and sobriety on his songwriting, and what it's like to make Trevor Hodgkins cry. 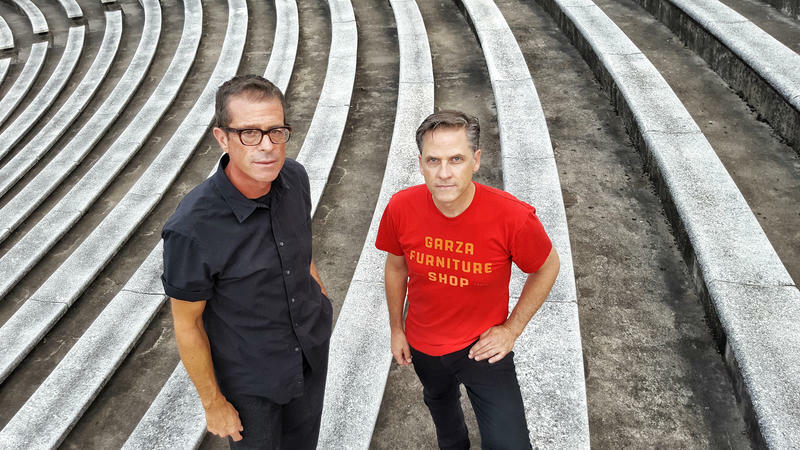 Calexico's own Joey Burns joins Trevor Hodgkins to discuss their new album The Thread That Keeps Us, the influence of Southwestern culture on their music, and whether or not a shout-out to James Turrell leads to a Roden Crater invite. All that plus plenty of incredible music! Dry River Blues: Adios, Melbourne Toast! 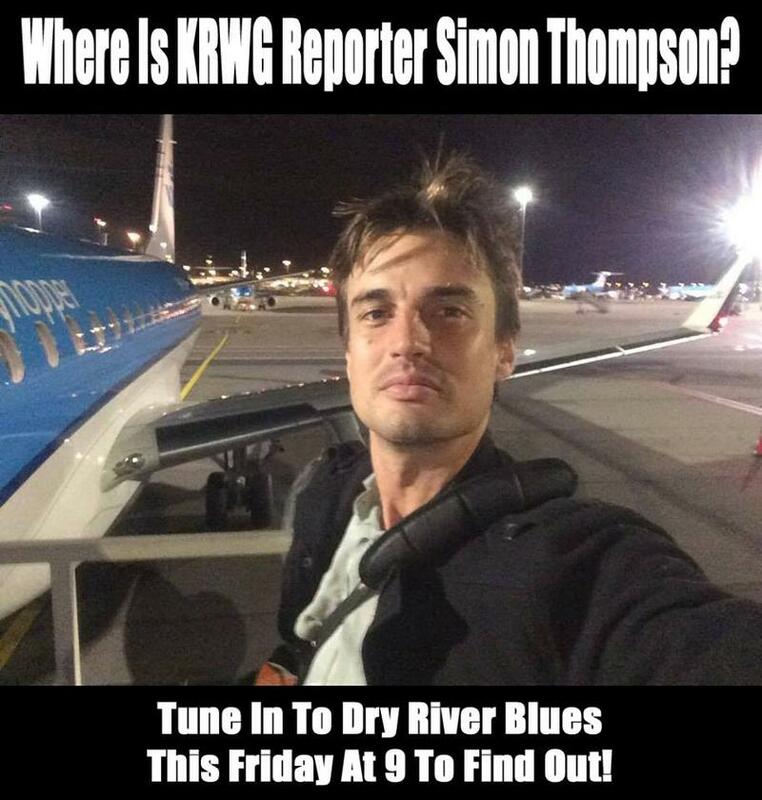 It's a special binational edition of Dry River Blues as former KRWG Reporter Simon Thompson joins Trevor Hodgkins from the other side of the Rio Grande! Listen in as they explore the music of Simon's Australian homeland while also highlighting artists he fell in love with during his time in the States. Plus, they will finally answer the question all our listeners have been dying to know: "Where is Simon Thompson? 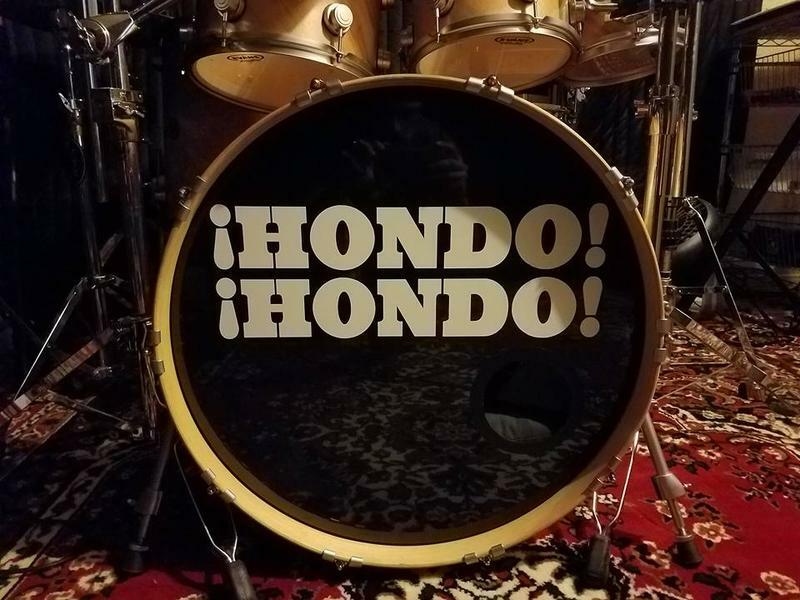 Award winning playwright Neal Adelman joins Trevor Hodgkins on the dusty banks to discuss the new EP "Exceptionally Handsome" from his band ¡HONDO! ¡HONDO!